Bespoke ring binders and clipboards - Choose your own print design, ring mechanism, choice of infinite pocket type, size and positions. 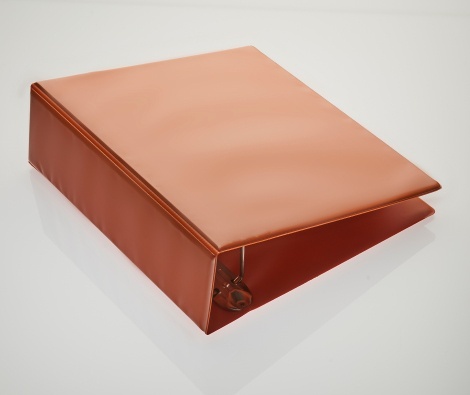 Ring binders are a great way to keep important documents safe and tidy and easy to find. 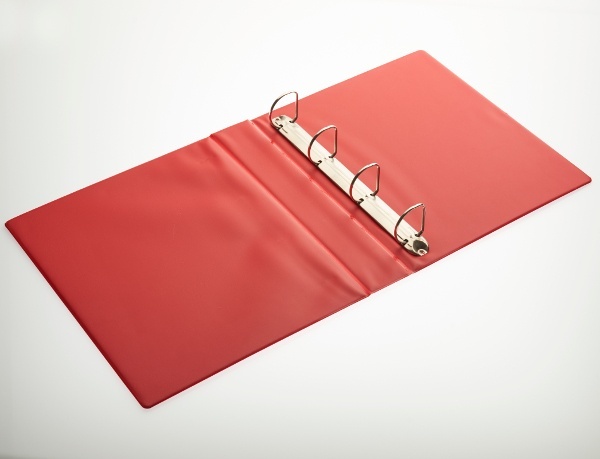 Ashtons provide professional and personalised binders to your specific requirements. Choose your artwork print, colour, size, shape, ring mech type, internal pockets, external pockets, business card holders, pen holders etc. If you're not sure but have seen something you like, send us a sample or a photo and we’ll offer the same or an alternative. Our customers include business, banks/building societies, schools and universities, public services, sports and leisure clubs, transport and logistics companies to name but a few.